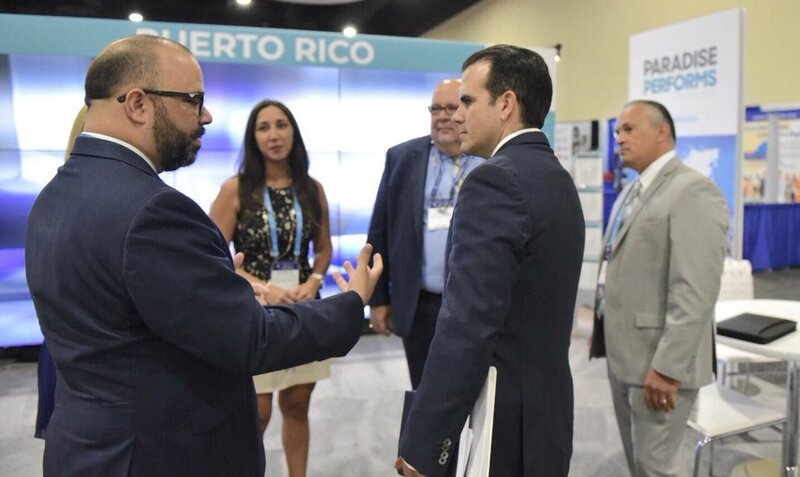 (La Fortaleza, Puerto Rico) – Governor Ricardo Rosselló Nevares traveled to Washington, DC this afternoon to participate in the Select USA Investment Summit, which takes place June 20-22. The summit aims to promote foreign direct investment (FDI) in the United States. 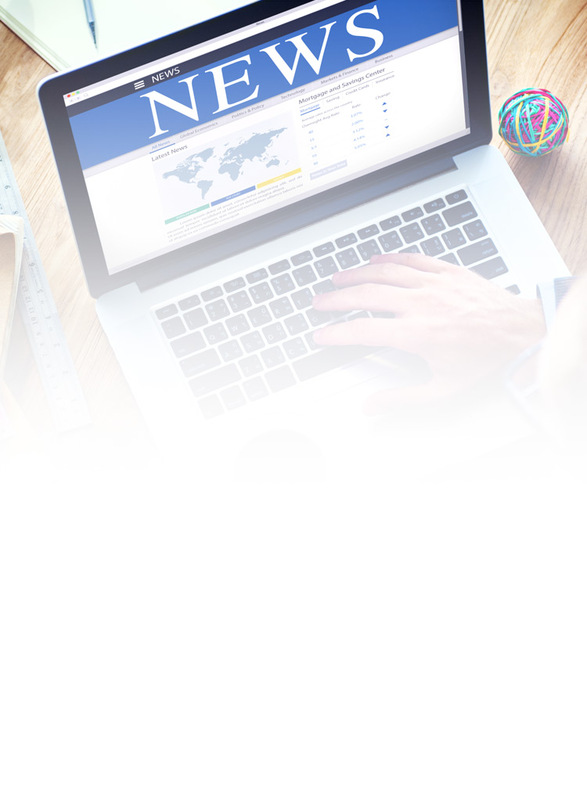 Select USA brings together companies from around the world, as well as economic development organizations from all corners of the nation and other associations that work to facilitate business investment in the United States. Each summit focuses on a topic related to the investment environment of the United States, industry trends and new opportunities. In addition, the first executive will travel to New York on June 21st with first lady Beatriz Rosselló to participate in the Annual Gala Ay Le Lo Lai Dance of Hope for Hope For Families and Children Foundation and the Puerto Rican Family Institute. During the gala, the first lady will receive dedication of the event for her work after the passing of Hurricane Maria through Puerto Rico. The Secretary of State, Luis G. Rivera Marín, will act as intervening governor until the return of the chief executive on Saturday, June 23.